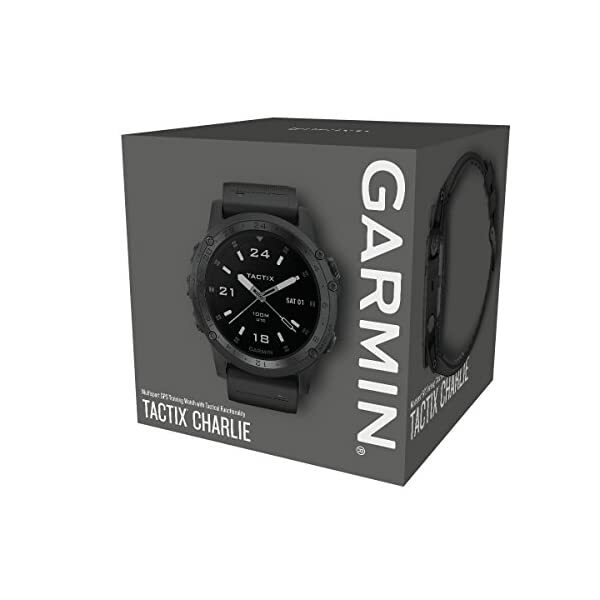 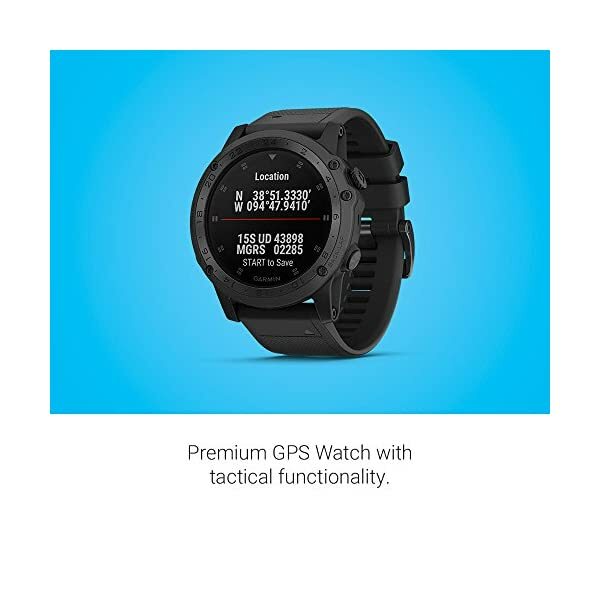 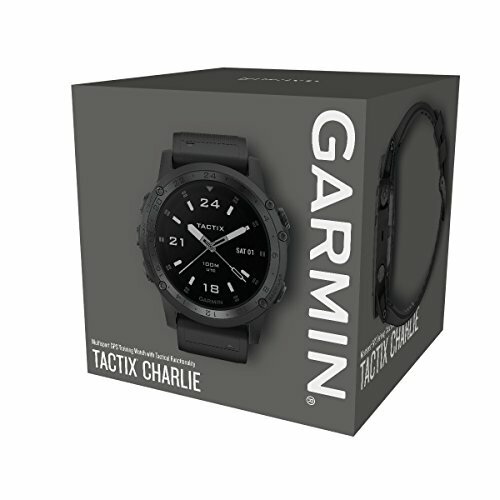 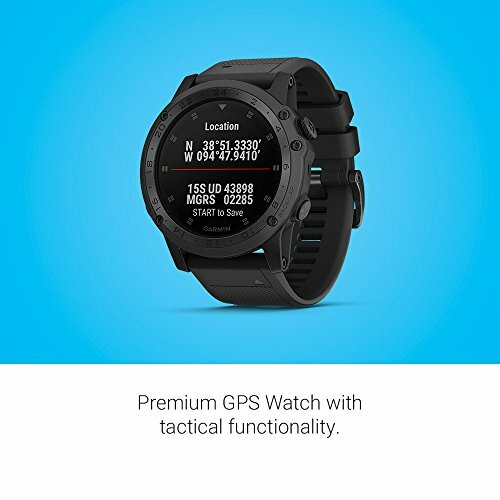 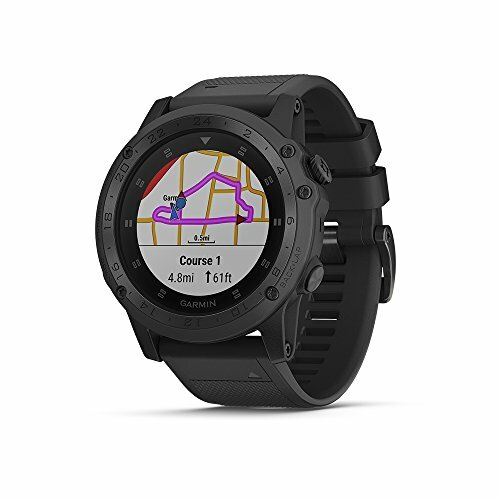 Combining specialized tactical functions with smart features for fitness training and outdoor navigation, our tactix Charlie multisport GPS Watch is the one you’ll want for demanding environments -anywhere from field Ops to corporate office. 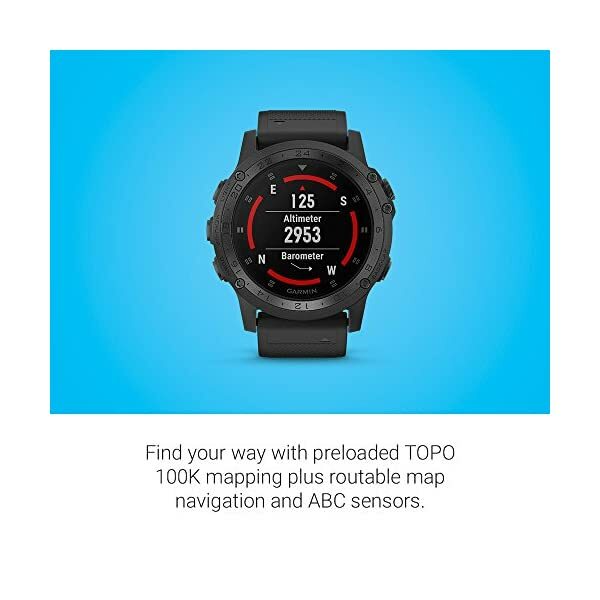 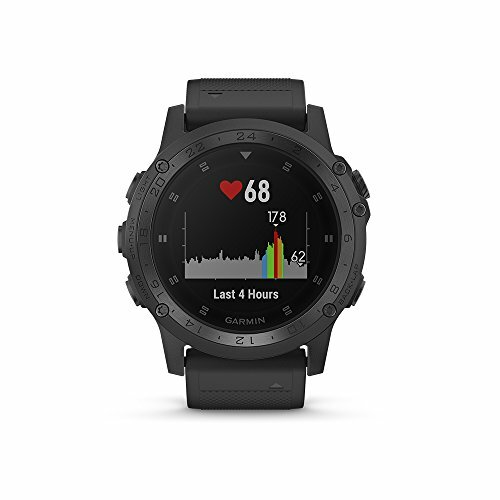 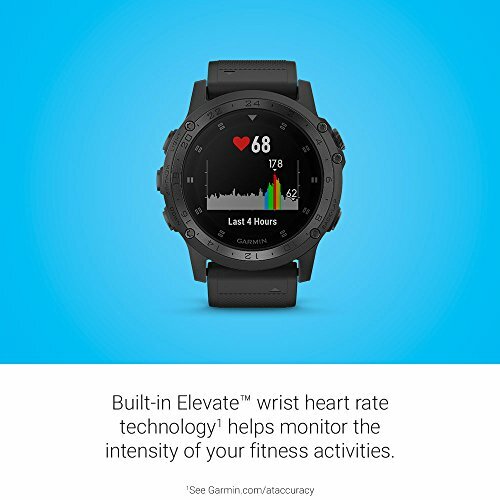 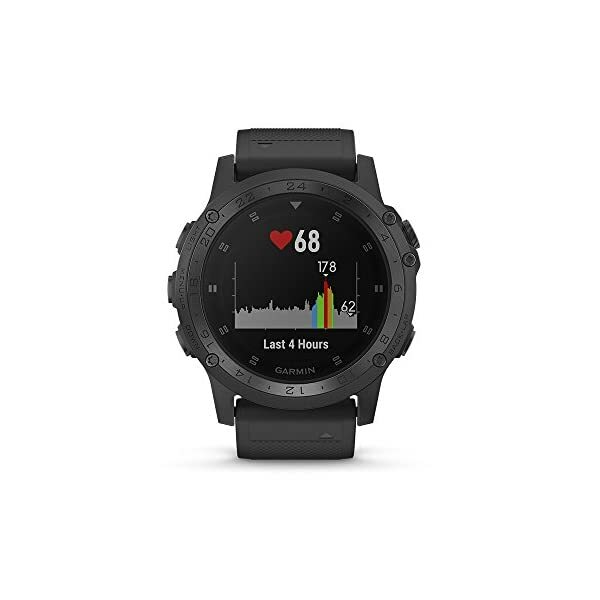 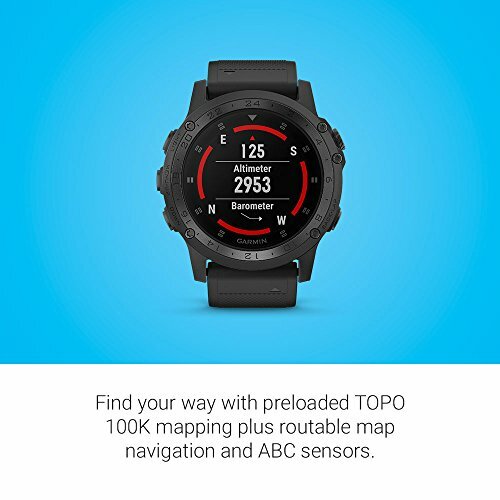 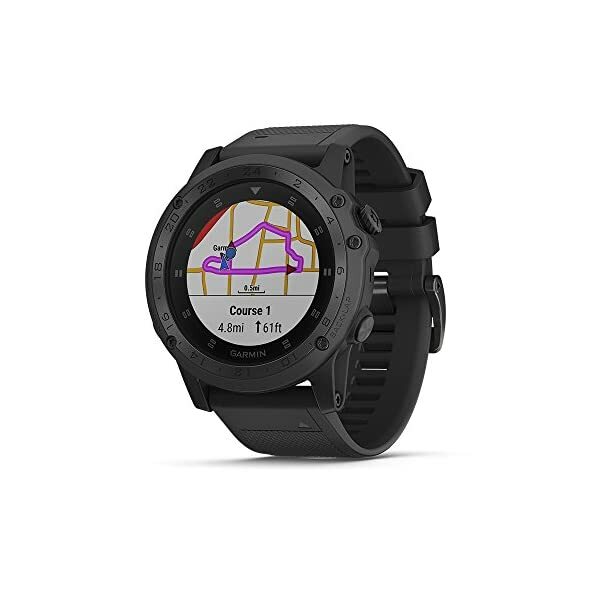 The ultra-rugged, all-black Watch features routable color topo maps, wrist-based Heart rate, fitness training metrics, night vision goggle compatibility and more. 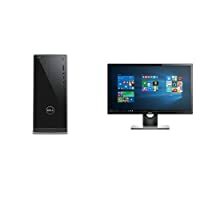 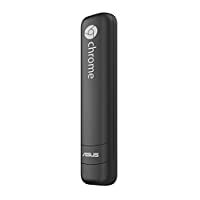 Its dlc Coated Titanium bezel maximizes resistance to abrasion and corrosion.